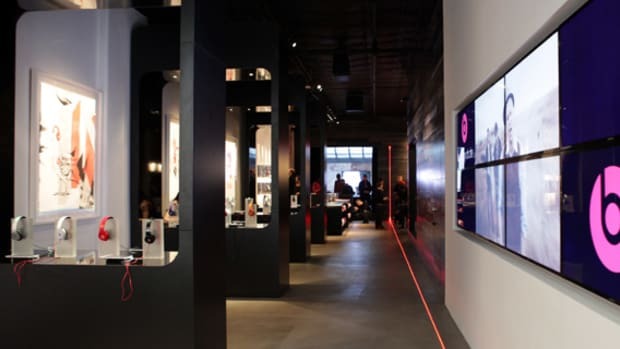 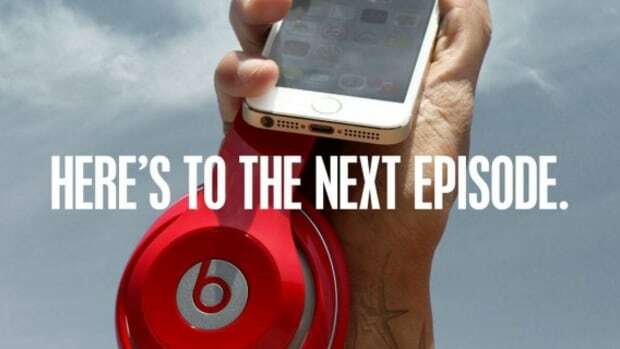 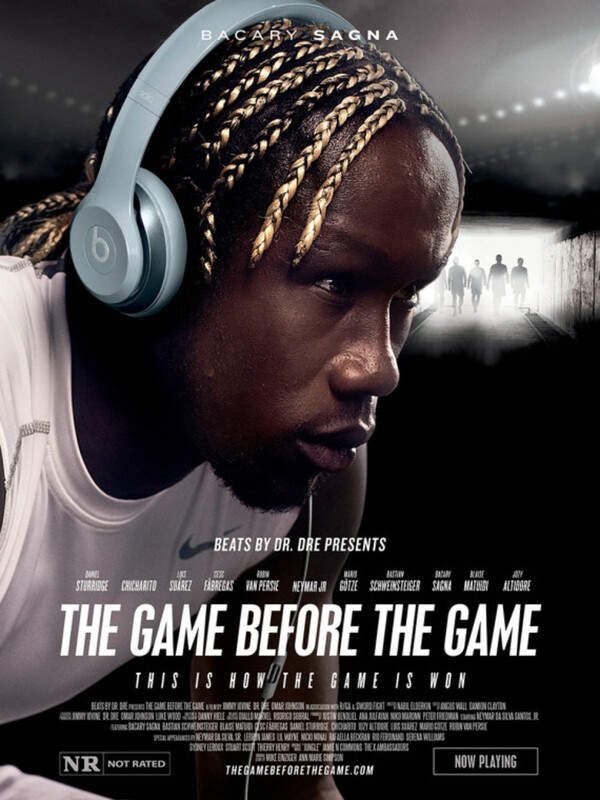 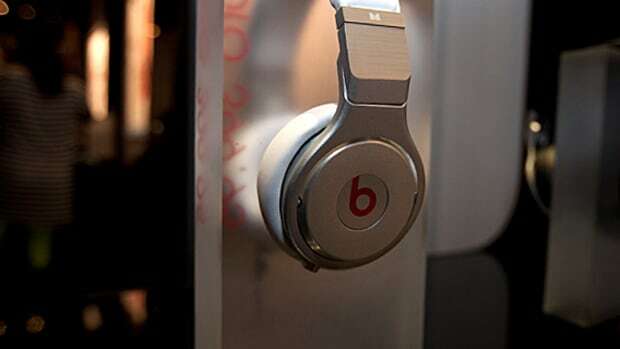 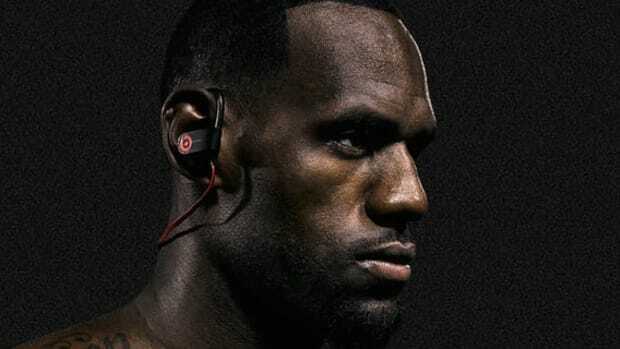 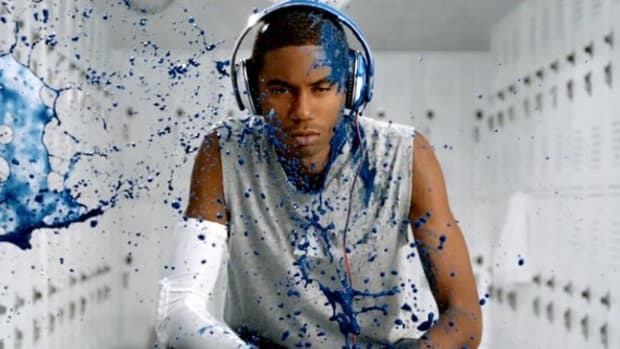 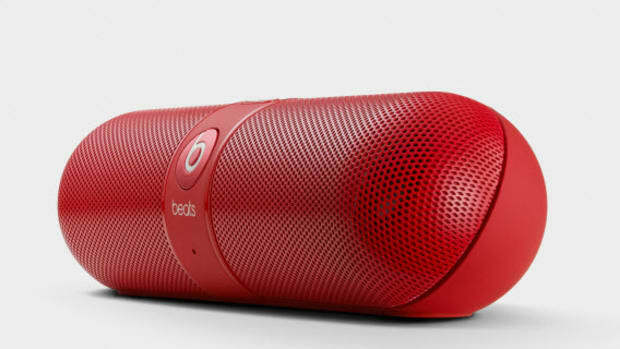 Presented like a full-length feature film, “The Game Before The Game” is Beats By Dr. Dre’s latest campaign following the infamous “Hear What You Want” commercials. 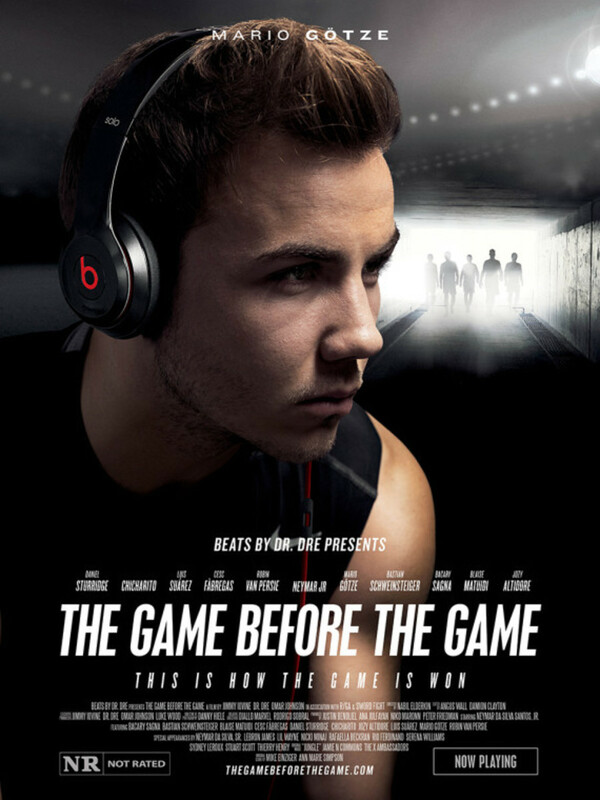 Premieres worldwide starting today, “The Game Before The Game” centers on the pre-game rituals of world’s leading soccer players. 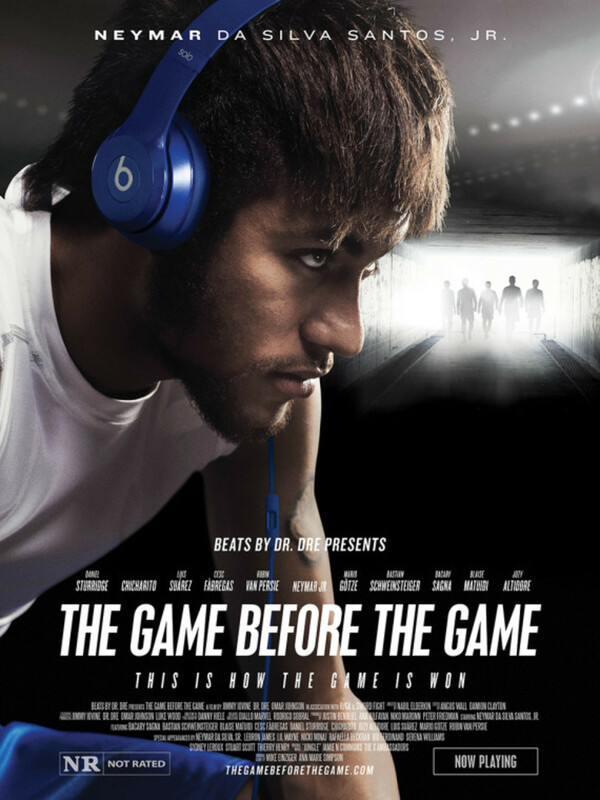 For Brazil’s Neymar Jr., one of the best in the world, its that phone conversation with his father for some last minute insights. 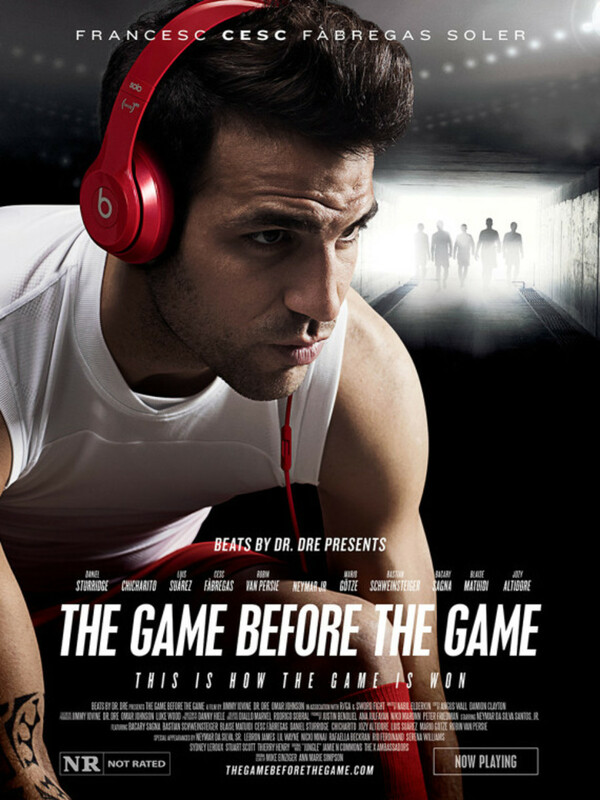 Cesc Fabrigas of Spain kisses the ring his girlfriend gave him four times for luck. 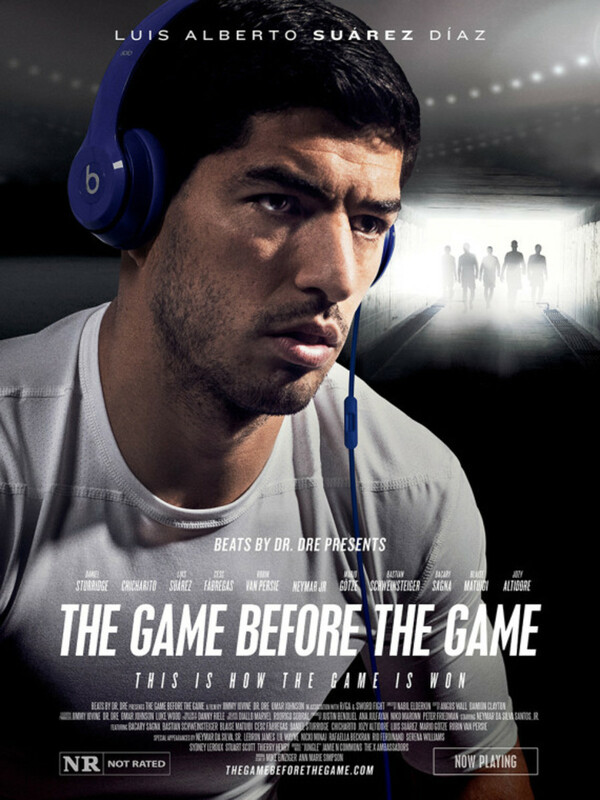 Chicharito, the striker from Mexico, prays on his knees, while Luis Suarez of Uruguay kisses the tattoos bearing the names of his son and daughter to gain inner strength. 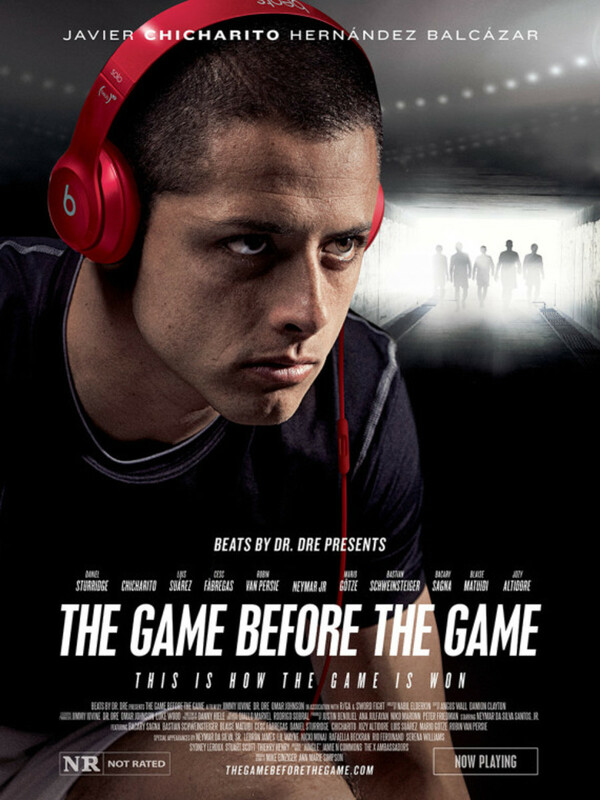 Directed by Nabil Elderkin and featuring the song “Jungle” by Jamie N Commons and X Ambassadors, “The Game Before The Game” includes Neymar, Jr., Mario Goetze, Daniel Sturridge, Cesc Fabregas, Luis Suarez, Chicharito and Robin Van Persie, with cameos by LeBron James, Serena Williams, Nicki Minaj, Rio Ferdinand, Thierry Henry and Stuart Scott. 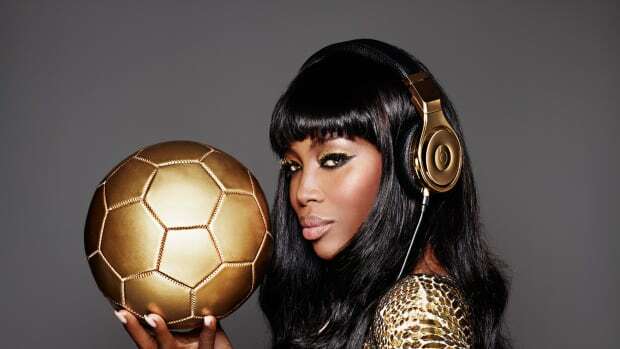 All to debut today, just ahead of the 2014 FIFA World Cup in Brazil.